Welcome to GetData, LAUSD's new integrated reporting system, where users can access data from different systems in a single portal with just one login. 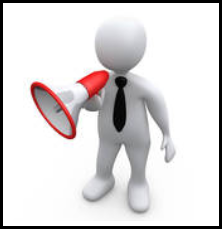 System is online: GetData is currently online and working normally. 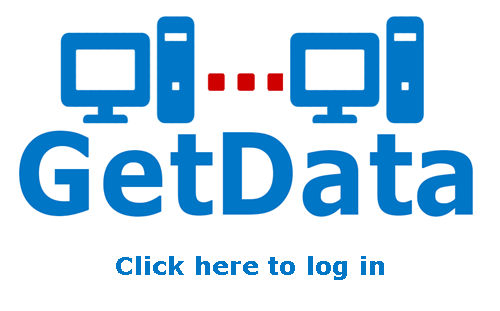 We recommend using Mozilla Firefox as your browser to access GetData. 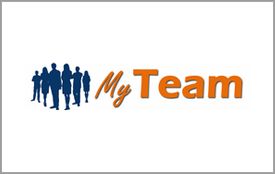 Please visit MyData and MyTeam websites for the latest updates.